Used by professional and recreational players world wide the VForce Grill offers a tight, light and sleek look. 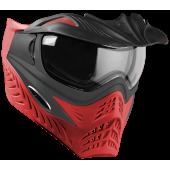 The VForce Grill plain and simple is the top of the line mask system available today. 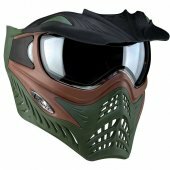 With durable yet flexible materials and a top of the lens systems the Grill includes a number of bold innovations including a revolutionary foam-swap system. 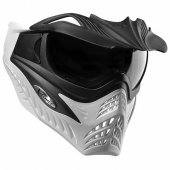 See clearly and hit the field in style with the VForce Grill Paintball Mask from Badlands! 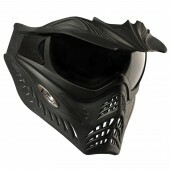 VForce Grill Paintball Masks There are 8 products.